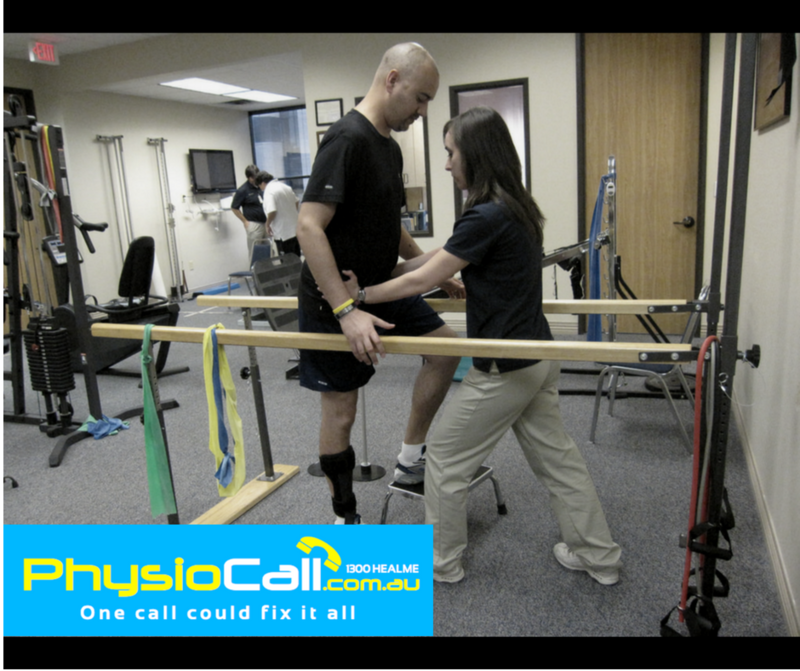 How can physical therapy help? 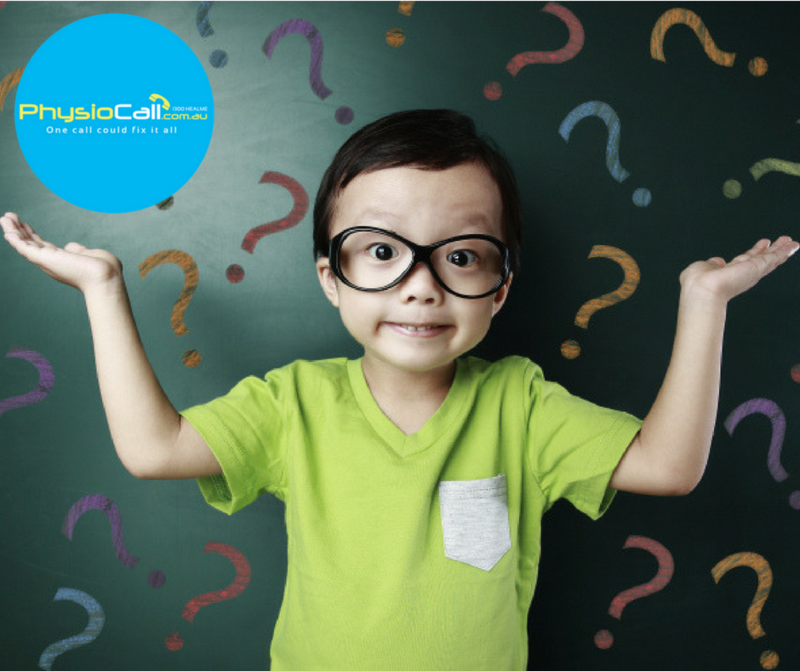 In physical therapy, trained professionals evaluate and treat abnormal physical function related to, for example, an injury, disability, disease or condition. According to the American Physical Therapy Association (APTA), a physical therapist is a trained and licensed medical professional with experience in diagnosing physical abnormalities, restoring physical function and mobility, maintaining physical function, and promoting physical activity and proper function. Licensed physical therapists can be found in a range of healthcare settings including outpatient offices, private practices, hospitals, rehab centers, nursing homes, home health, sports and fitness settings, schools, hospices, occupational settings, government agencies, and research centers. In Gladstone, we will help take care of you. PhysioCall Gladstone is being recommended by many clients of ours. We can help you maintain a fit and healthy body inside and out. We love to hear from you and your story. A physical therapist helps take care of patients in all phases of healing, from initial diagnosis through the restorative and preventive stages of recovery. Physical therapy may be a standalone option, or it may support other treatments. Some patients are referred to a physical therapist by their doctor, but other seek therapy themselves. Patients often train with a physical therapist in exercises that they can do at home, to help them function more effectively. A sports therapist can help an athlete to maximize their performance through strengthening specific parts of the body and using muscles in new ways. A healthcare provider or physical therapist can advise individuals about the benefits specific to their personal medical history and their need for treatment. 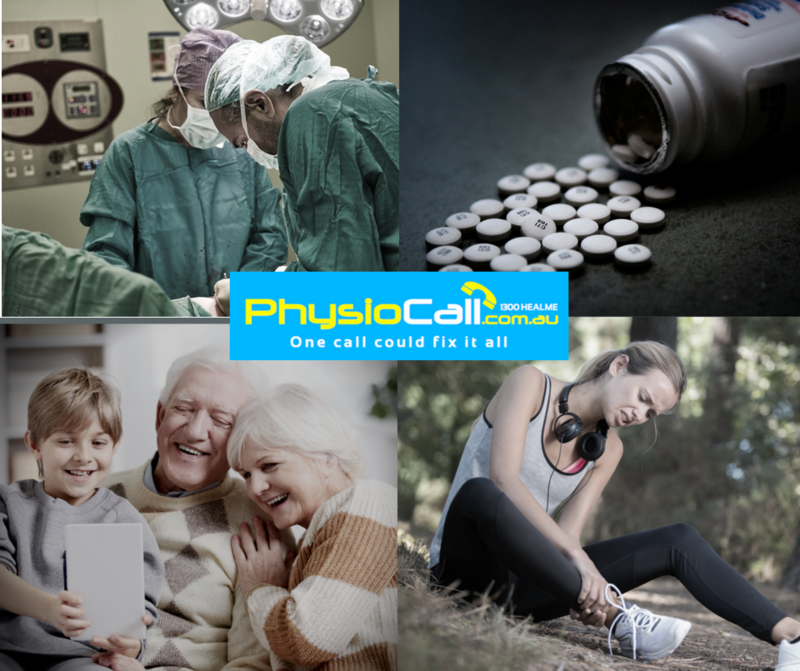 Stay connected with PhysioCall.com.au news and updates! I know it's lame to ask you but JOIN our e-mailing list to receive the latest news and updates from our team. We give a lot of GIFTS to our loyal followers. Soooo you want to be part of Tribe? Seriously - we look after our team. FREE discounts + deals + advice and other cool stuff. We don't bite.